Starting in the spring and running through mid-October, HCAS conducts bird walks at Valle Crucis Community Park. This is a great birding venue with a nice variety of birds throughout the seasons. HCAS members lead the walk along paved, easily walked trails. 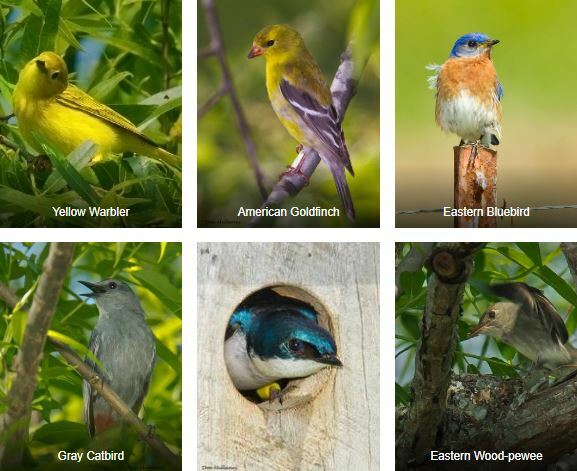 To learn more about this community-run park, visit their website and review the Valle Crucis Community Park bird list.